The problem with The Nice Guys was that I didn’t get to catch a preview screening, like usual, so I was swept up by reviews and friends saying how funny it is. That meant when it came to me watching it, my expectations were sky high and it fell a tad short. It is still hilarious, and I’m so glad original scripts like this are still getting made, but I had stupidly let the hype ruin my experience. How are we in June already?! I feel like I have only just written about May and here we are once again. I’m particularly unimpressed and uninspired with this month’s lot to be honest. Normally I have a huge list and cut it down to a few, but this month I haven’t even had to do that. Russell Crowe makes an impressive directorial debut in The Water Diviner, a drama about an Australian farmer Joshua (Crowe) who goes on a journey to recover the bodies of his three sons who were killed in battle in Gallipoli in Turkey. I had read great things about this before I went and I now I feel like I’m only one who has something negative to say about the film. I am not denying that it was well made, looked amazing and had a brilliant cast but it was far too long and the consistent singing made it boring. Les Mis is set in post-revolutionary France. Hugh Jackman stars as Jean Valjean, a prisoner who has been a slave for years just for stealing some bread. 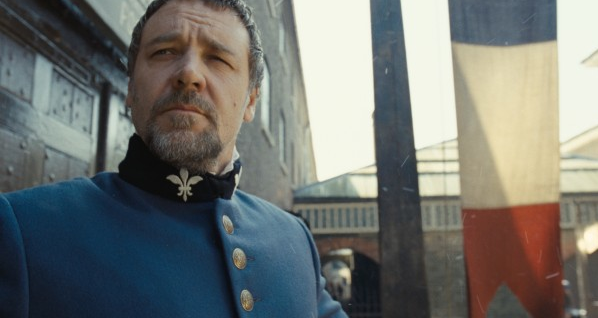 He is granted parole with strict terms so when he breaks them, Inspector Javert (Russell Crowe) becomes obsessed with tracking him down and putting him away. Eight years after his release, Valjean has become the mayor of a town. 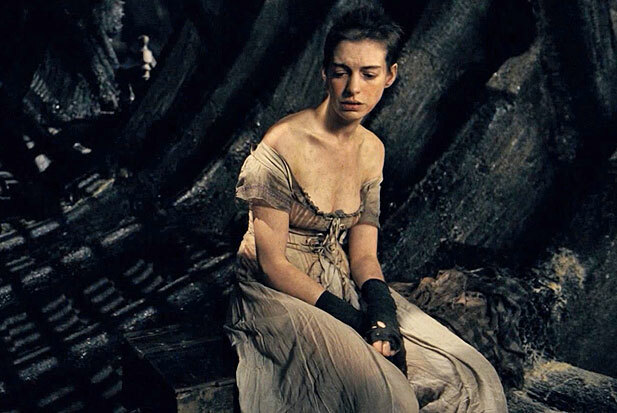 He is in charge of a factory when a poor work named Fantine (Anne Hathaway) is thrown out for having a child. Fantine cannot look after her child but she pays some innkeepers to do so for her. 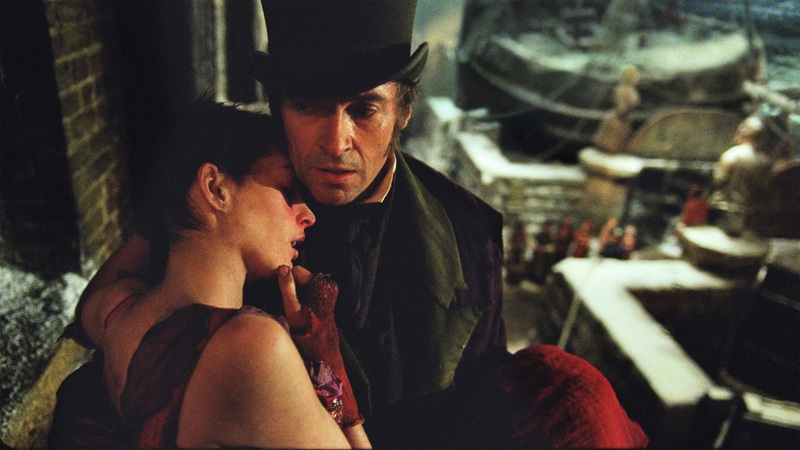 When Fantine turns to prostitution and gets close to death, Valjean feels guilty and he promises to look after her daughter, Cosette. He takes her from the innkeepers and raises her as his own. We then follow their journey. The main problem for me is the constant singing in this film. As a musical, I expected there to be a lot of singing but I have never seen a musical where there is no normal talking. There were a few one-liners spoken here and there but in the main, it was all sung. I didn’t like this and I would have preferred some normal conversation to break it up. It just got so boring and I was fed up of the hearing the same tones over and over. This made the film drag. It probably didn’t help that the film was very depressing the majority of the time. However, I do appreciate how hard the actors must have worked to sing every time. This film, unlike most musicals, was sung live rather than the actors miming to a pre-recorded track. So to sing and to act with such emotion is simply amazing. Hugh Jackman and Anne Hathaway did the best jobs. Filming must have been gruelling and draining so they deserve their Golden Globes. Everyone did sing but not with the same power and emotional impact. I couldn’t take Russell Crowe seriously but he wasn’t bad. Amanda Seyfried’s voice was really high and squeaky, so while she could sing, I didn’t like her voice. I feel sorry for Eddie Redmayne because by the time he came on, I was bored. By the “nine years on” part, I had fazed out and wasn’t really enjoying it anymore. Besides the singing, the film was just too long. I felt it was rather self-indulgent and every unnecessary scene and song was kept when it shouldn’t have been. It was two and a half hours long and I reckon it could have been at least half hour shorter. I didn’t feel the emotional pull at the end because I was just so thankful it was finishing. The film IS good, don’t get me wrong. The period it is set in is so interesting. It is obviously rather depressing so I am so impressed with the actors tackling that and the singing live. The cast was brilliant and the set design was great. The key songs liked “I Dreamed A Dream” and “Beyond the Barricades” still stood out among the blur. I just wish there was some normal talk and reasonable running time. 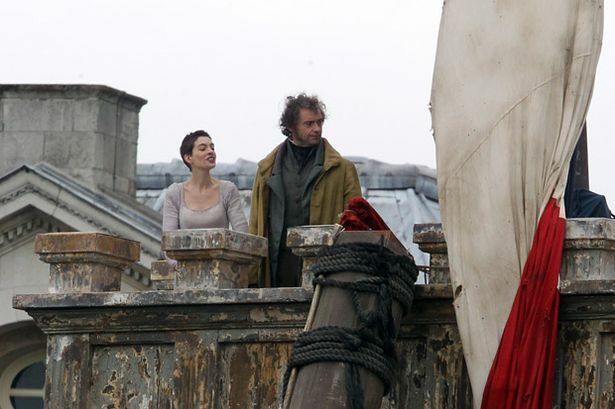 The trailer for Les Miserables is finally here and damn, the movie looks good! I’m really surprised at how good Anne Hathaway’s singing voice is. Her rendition of “I Dreamed A Dream” gave me chills. Anne plays Fantine, a struggling factory worker who is forced into prostitution to help raise her daughter Cosette (Amanda Seyfried). The film stars Hugh Jackman as Jean Valjean, a Frenchman who had been imprisoned for 19 years after stealing bread. He is then released on parole but when the police inspector Javert (Russell Crowe) decides to imprison him again, Valjean must go on the run. 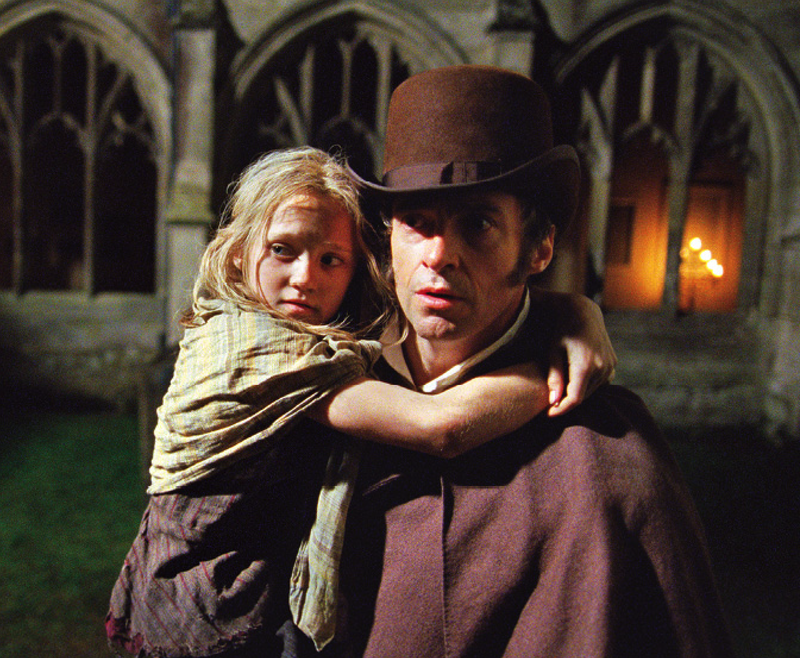 After two decades of running, he finds himself in the 1832 June Rebellion in Paris and helping raise Cosette. I haven’t seen the musical so I have no idea what to expect but I have a feeling that it will be really sad. It may be a musical but I seriously doubt that will make it an uplifting movie. It isn’t a typical movie of the musical genre. Eddie Redmayne also stars as Marius, Cosette’s love interest. Samantha Barks plays Eponine, a role that was sought after by the likes of Taylor Swift and Lea Michele. Sacha Baron Cohen and Helena Bonham Carter finish up the all-star cast. The film will be released near Christmas. Check out the trailer below.